From George Clooney to Jordan Peele, YouTube Premium has tendered yet another straight-to-series order from one of Hollywood’s biggest names. Peele and collaborator Charlie Sanders will produce a comedy series called Weird City for YouTube through their Monkeypaw Productions banner — alongside Sonar Entertainment and Raskal Productions. The six-episode, half-hour, sci-fi anthology series, which is the brainchild of Peele and Sanders (who was a writer on Comedy Central‘s Key & Peele), will explore present-day issues through the prism of a not-too-distant future metropolis called Weird. Weird City will bow in 2019. Emmy winner Adam Bernstein (Fargo) will direct the first two episodes, while Jose Molina (The Tick) will serve as showrunner and executive producer. YouTube Premium most recently ordered a Kirsten Dunst-starrer from Clooney’s Smokehouse Pictures titled On Becoming A God In Central Florida. 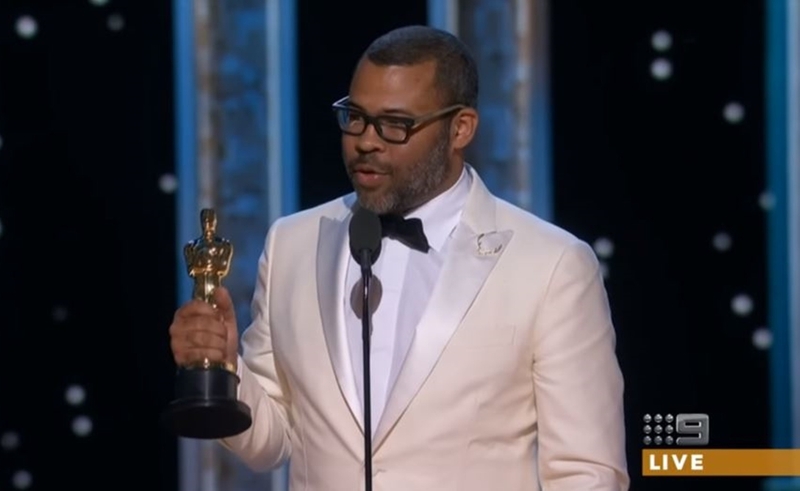 Meanwhile, following the groundbreaking success of Get Out, Peele has become an enviable commodity across Hollywood. Earlier this month, he signed a first-look TV deal with Amazon Studios through Monkeypaw — for whom he is producing a docuseries about Lorena Bobbitt as well as a Nazi-hunting drama called The Hunt. (Prior to that, Peele operated a first-look deal with Sonar).